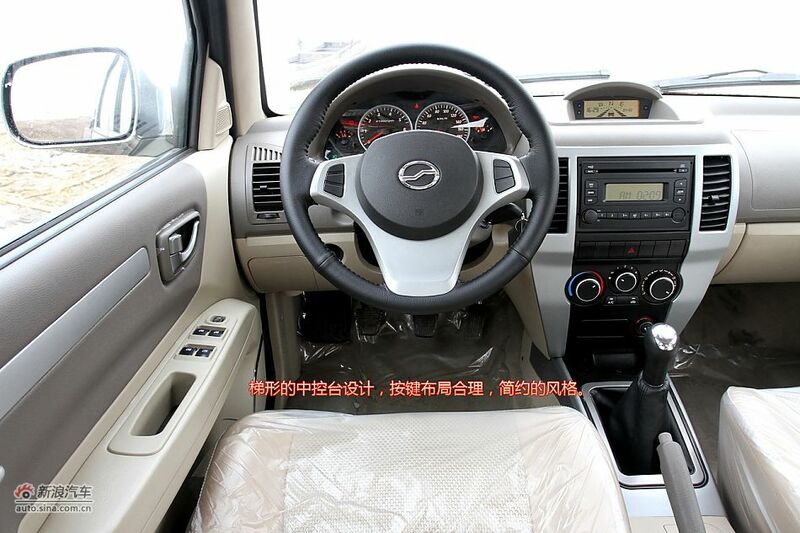 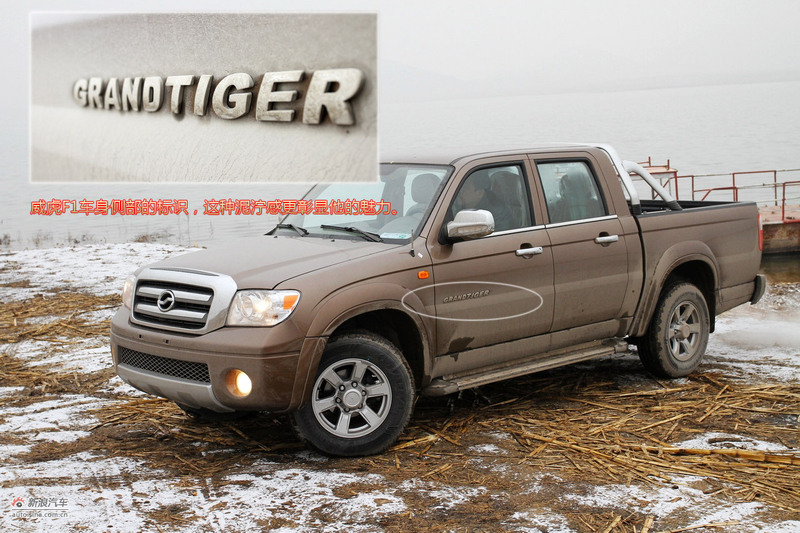 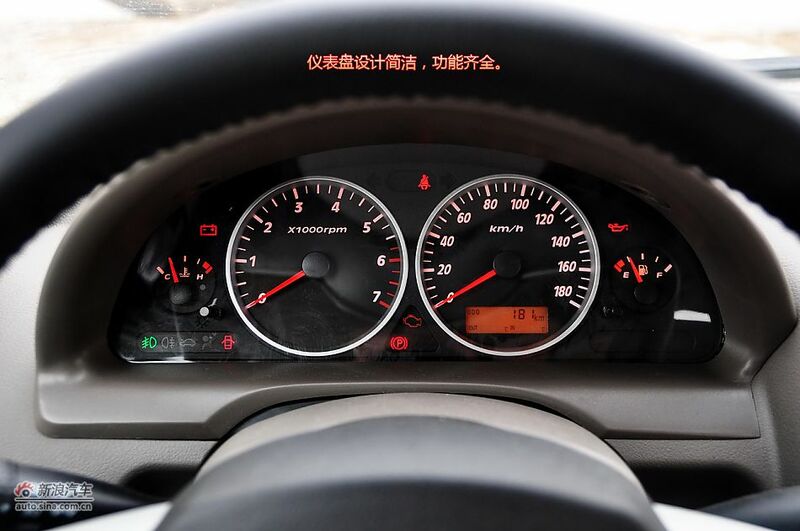 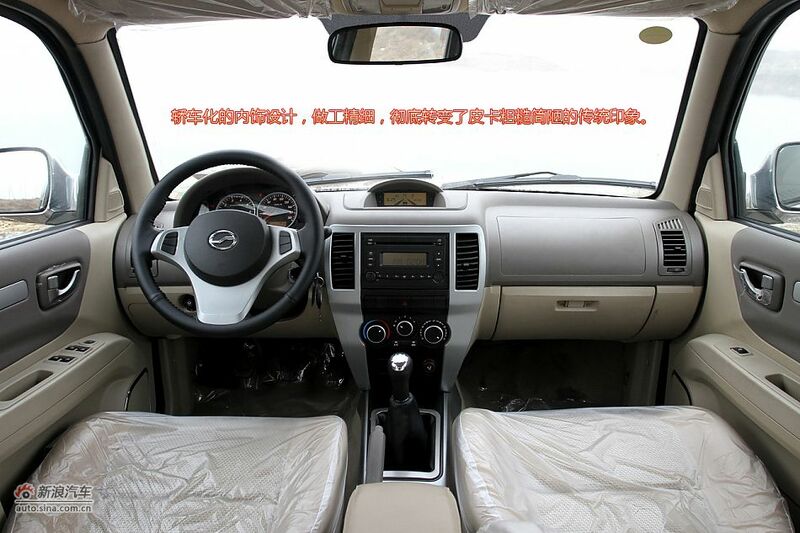 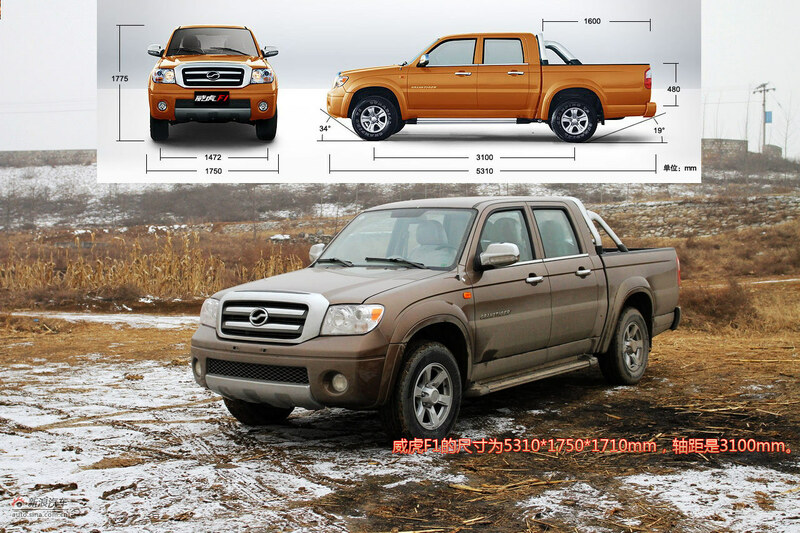 Zhongxing Grand Tiger is designed according to latest trend of development, and in step with TUNDRA, NISSAN FRONTIER, which are TOYOTA’s car models currently sold well in North America. 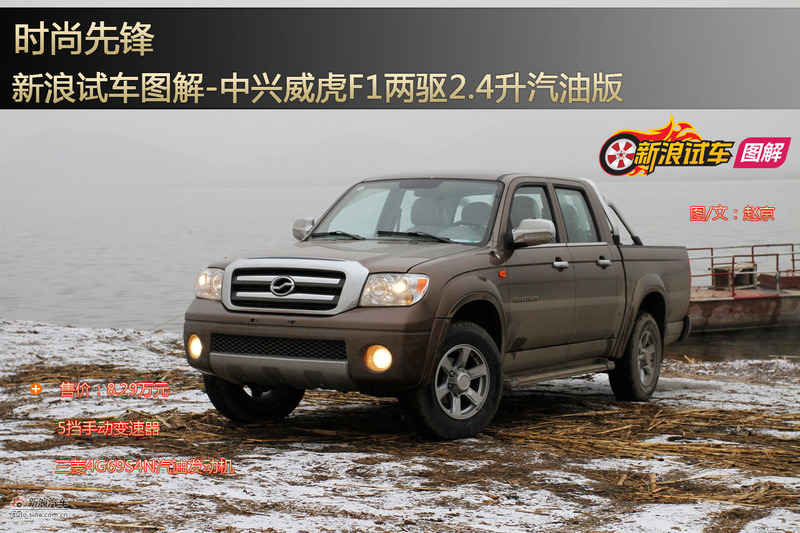 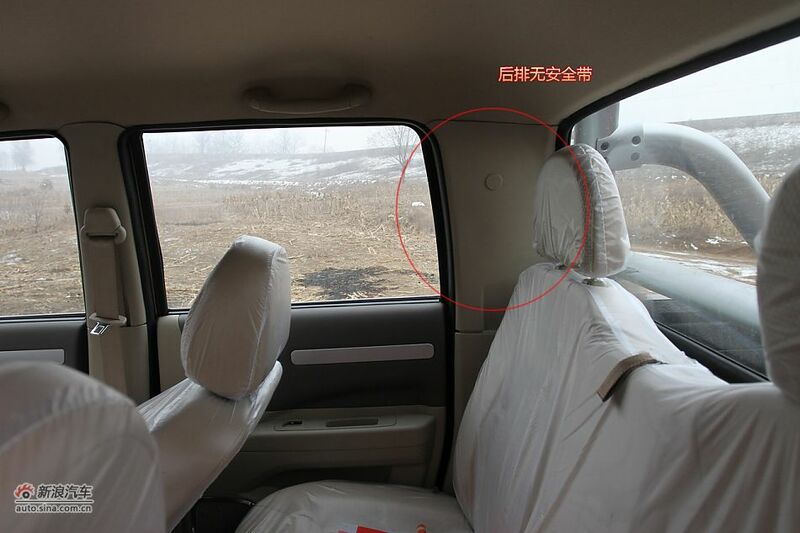 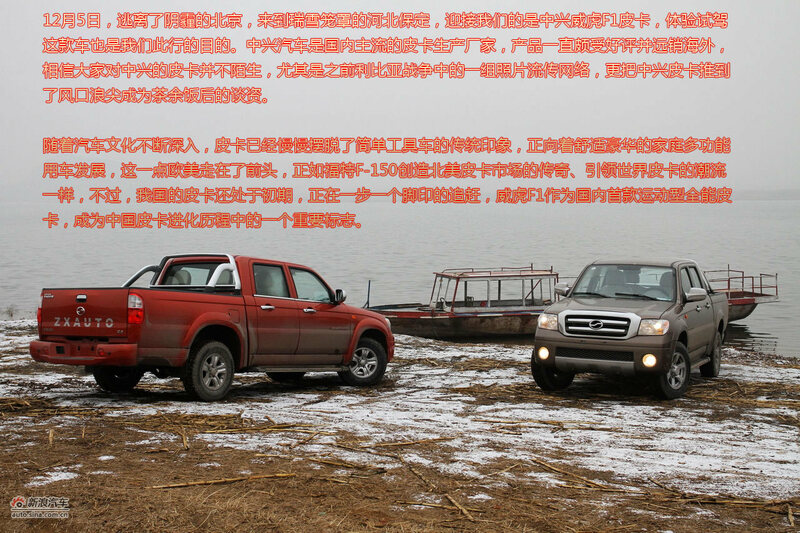 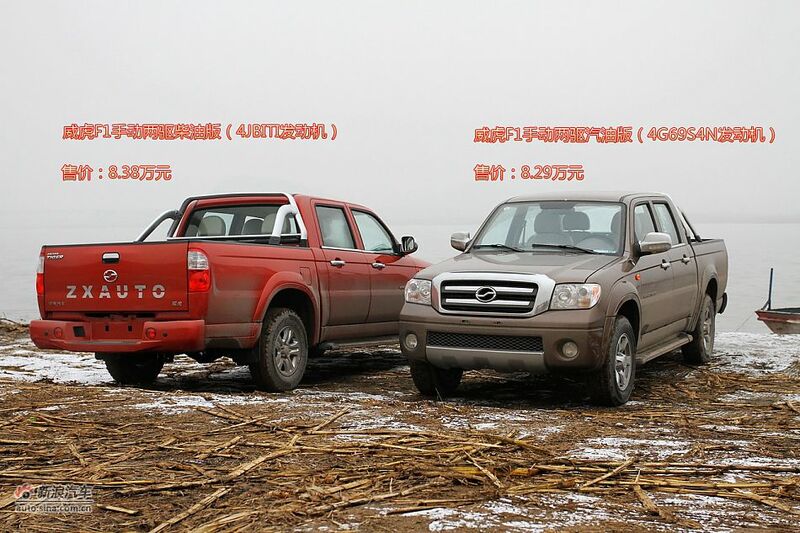 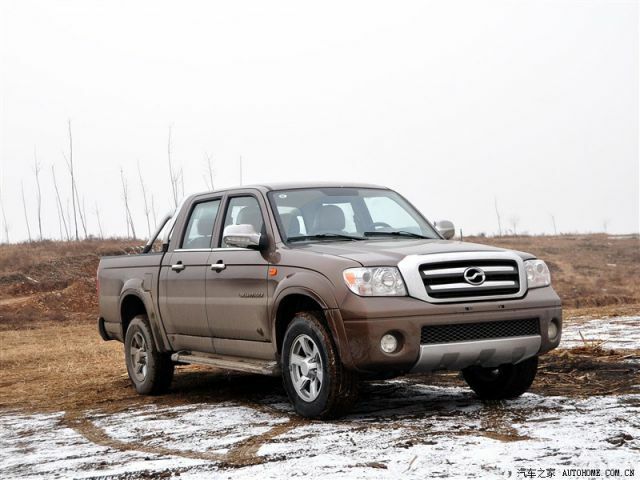 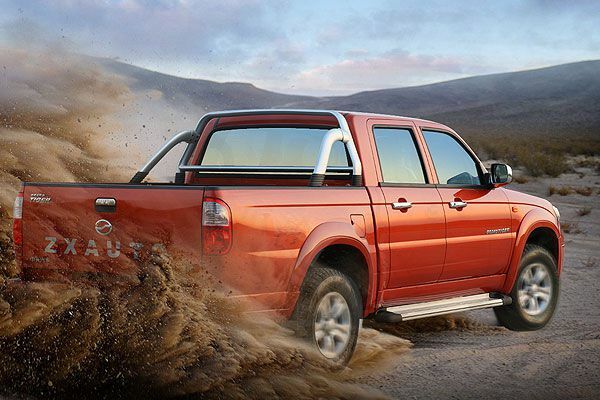 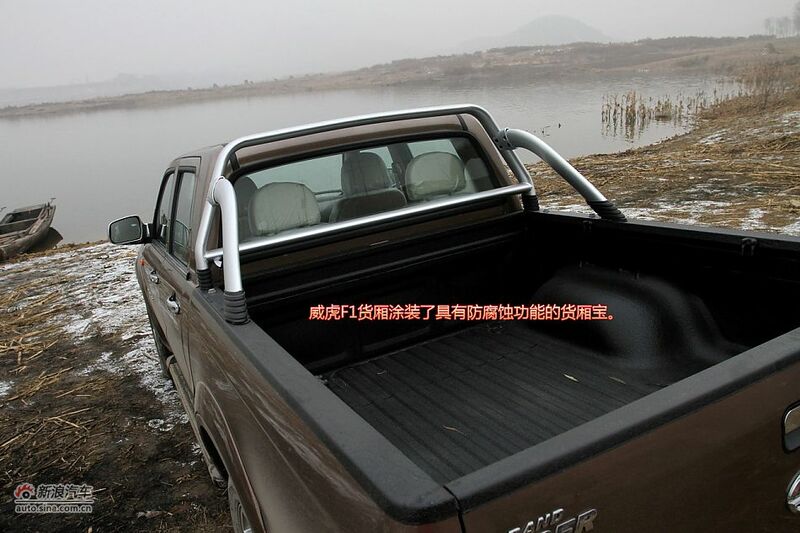 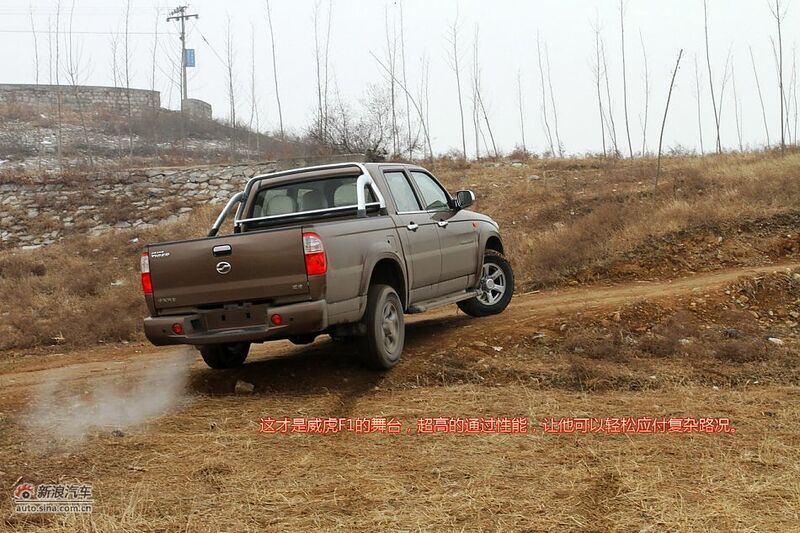 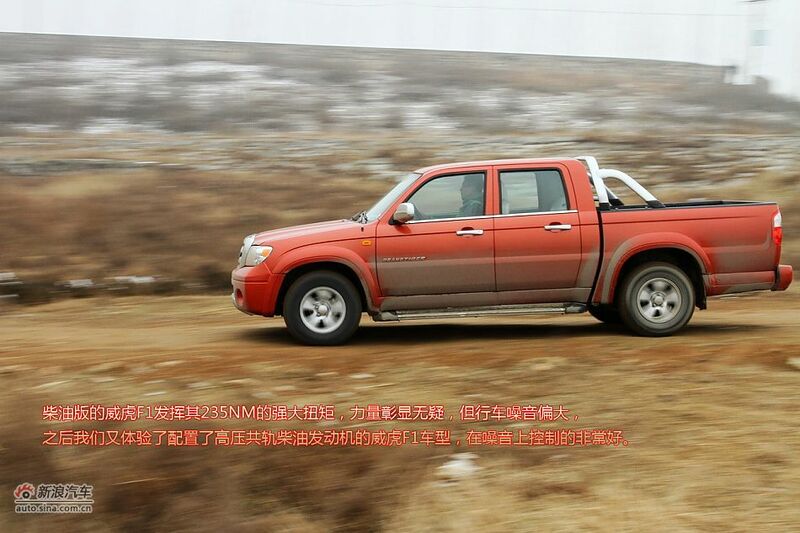 Also, Zhongxing Grand Tiger, TUNDRA, and NISSAN FRONTIER all belong to the fifth generation of pickup models. 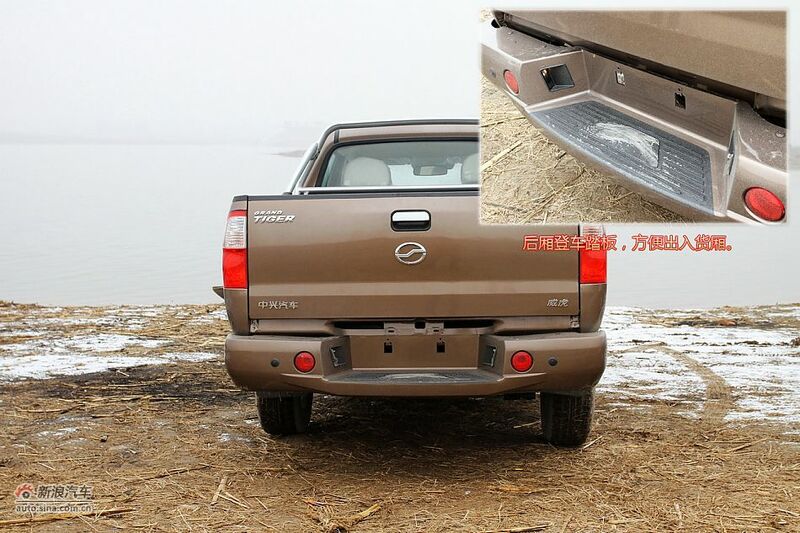 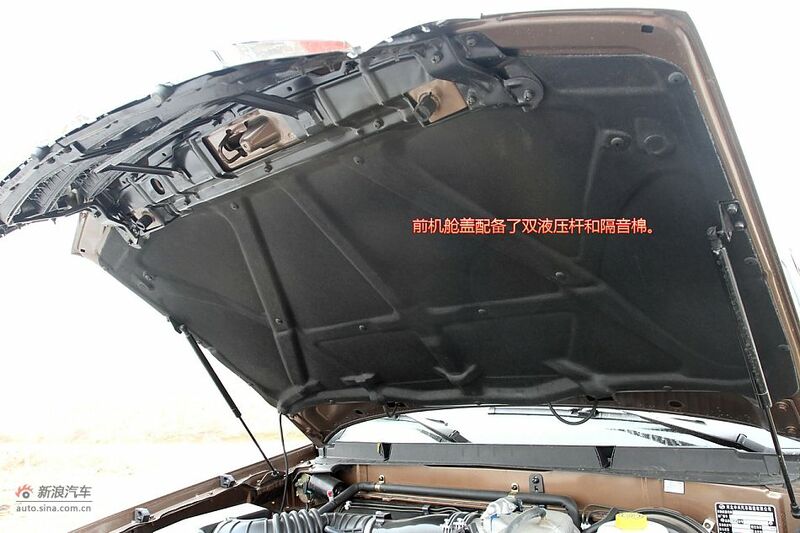 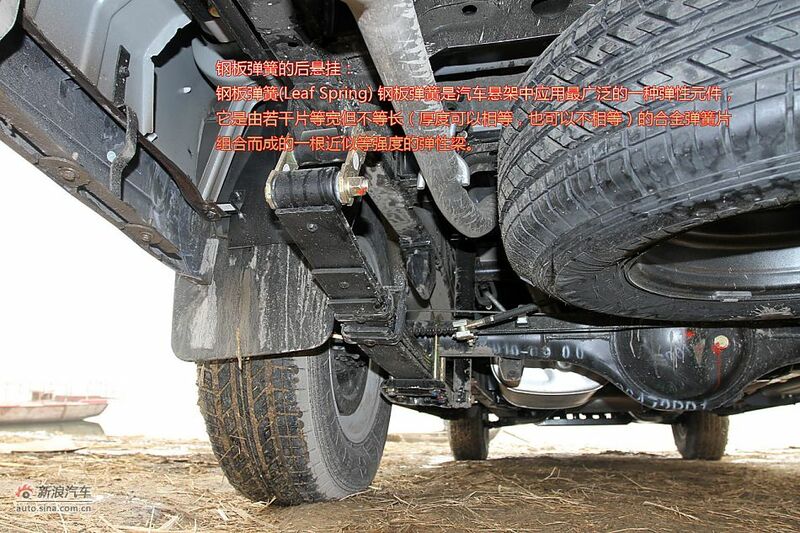 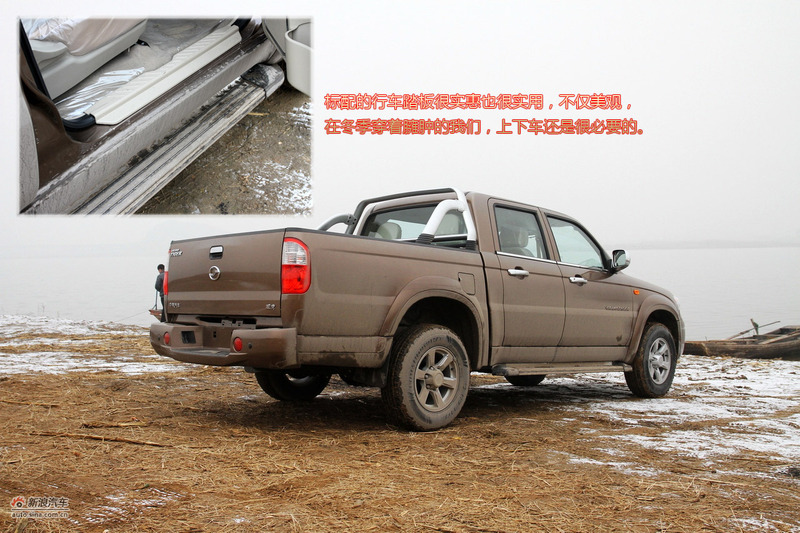 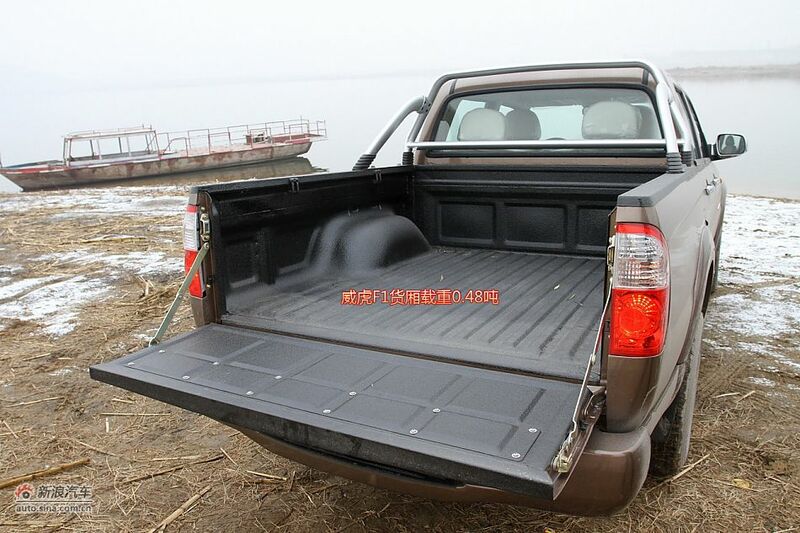 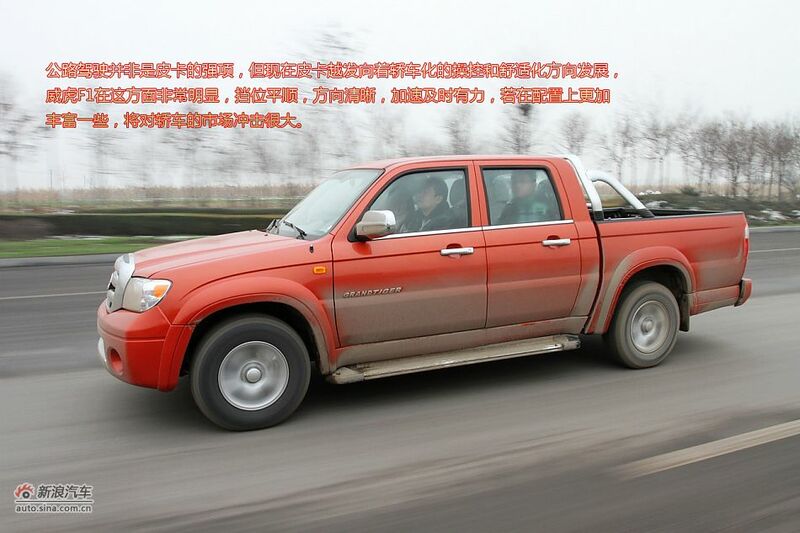 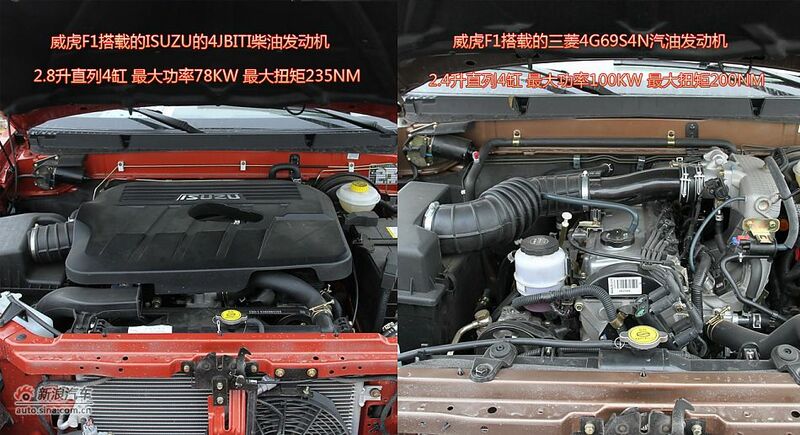 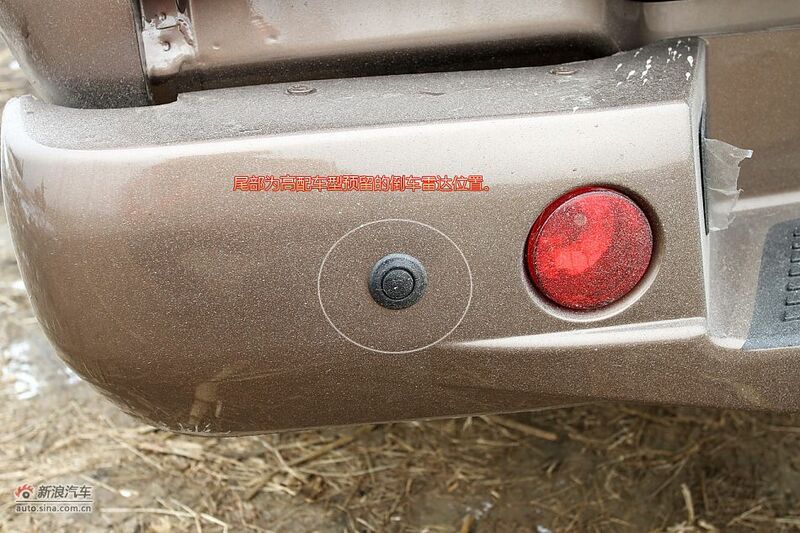 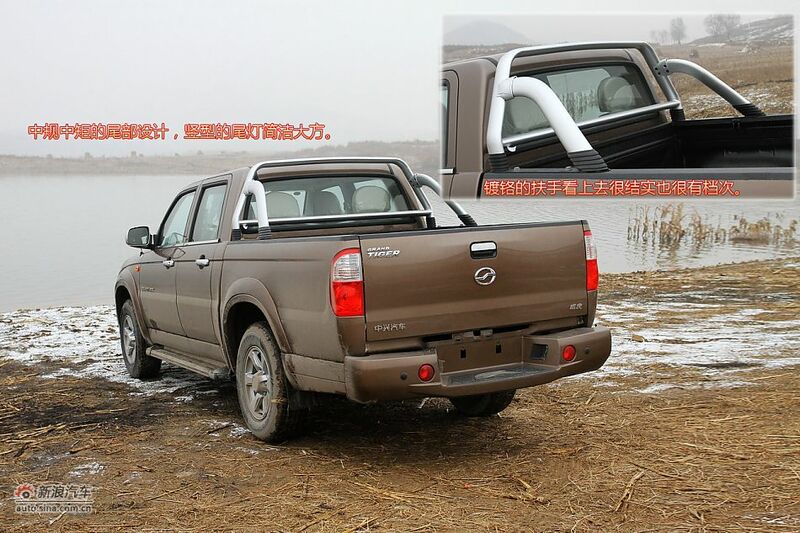 Zhongxing Grand Tiger pickup embodies newest technologies and designing theories. 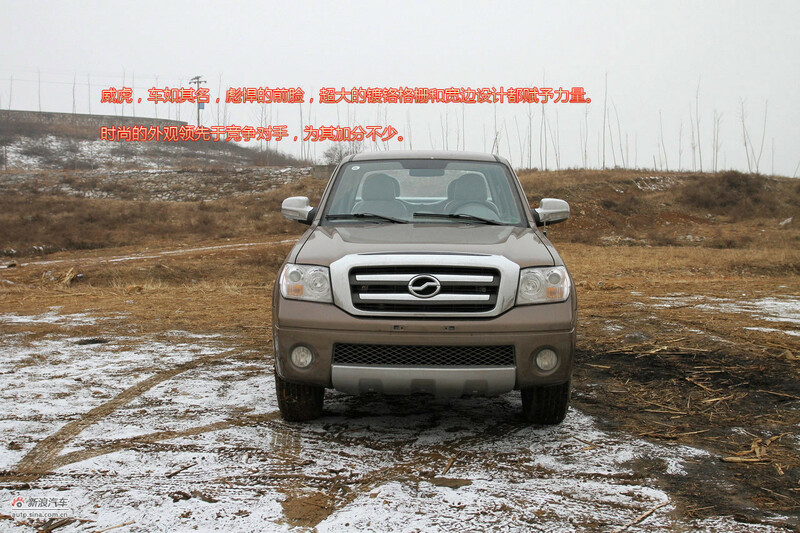 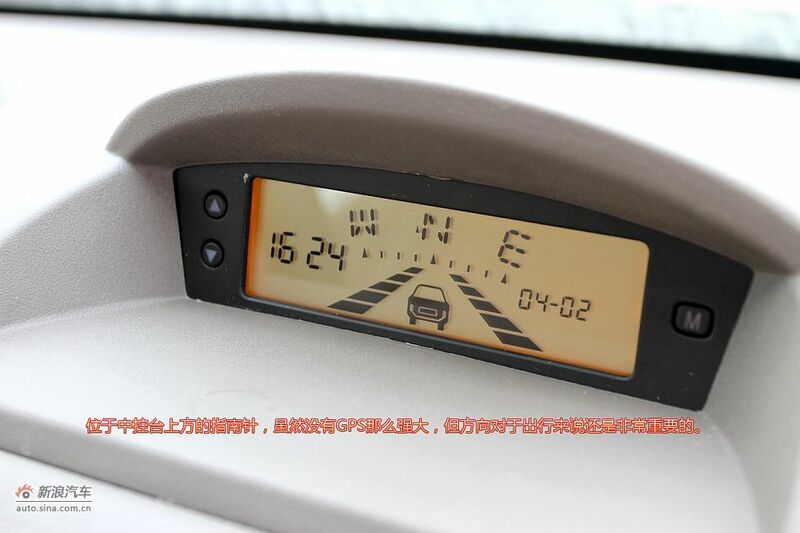 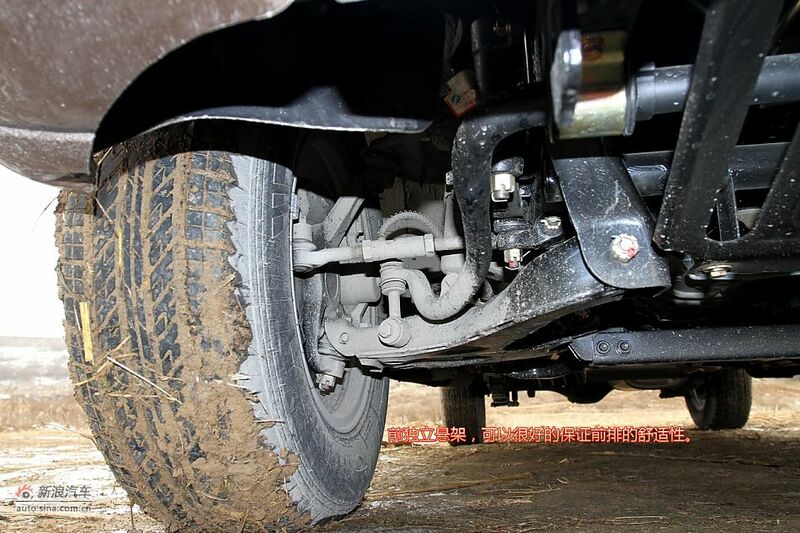 Keeping in step with the newest car models developed by the international market.